Make your home feel a lot more modern and furnished by introducing these beautiful Silver Chess Bookends. These bookends have a splendid design that'll be sure to stand out and grab attention, creating a sophisticated atmosphere in any home. 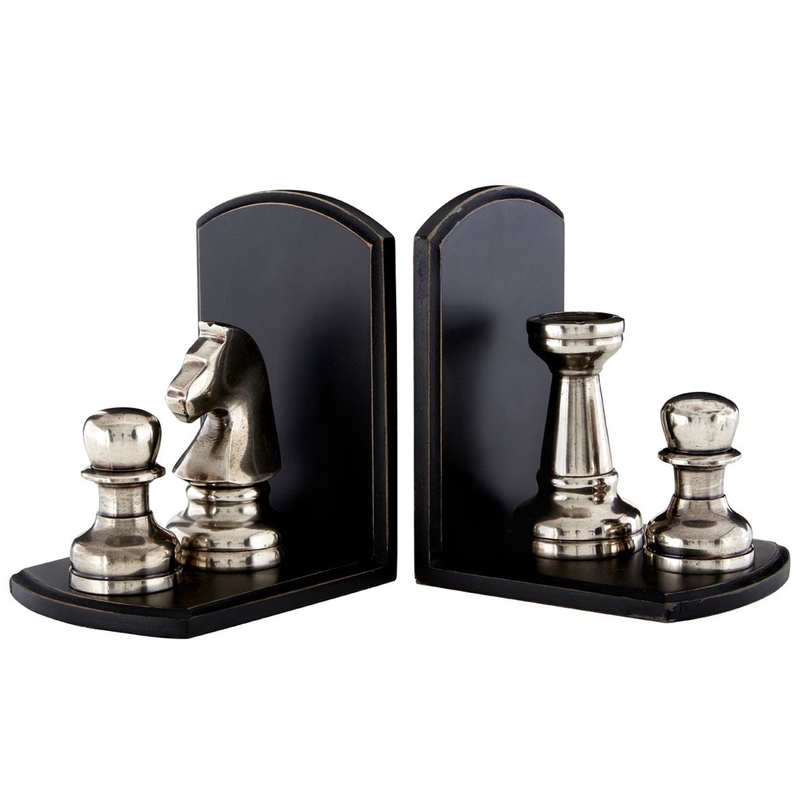 The contrast of the black base and silver chess pieces make this piece look even more eye-catching and modern.